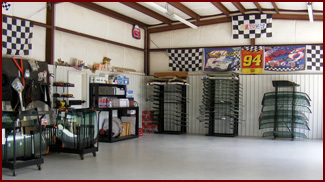 Here at Jiffy Glass, we believe in giving our customers the very best in courteous and prompt service. Our technicians are certified by Dow Automotive Systems and National Glass Association and with our service record and expertise in the glass industry, we are approved and recommended by all major insurance companies. Top notch professional installation, mobile service, quality glass, and lifetime warranty makes us the glass provider that you should call for the best auto glass service in the West Georgia, East Alabama area. We have been installing auto glass in the local service area since 1991 with technicians having more than 30 years of installation experience. 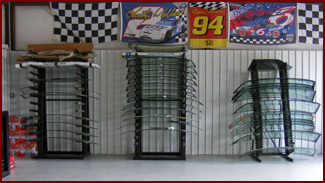 It has always been Jiffy Glass' goal to provide the best auto glass replacement at competitive prices. If you're looking for the best in auto glass installation and repair, that's affordable, call us today.